“For the Honour of Greyskull” It’s been 30 years since She-Ra made her debut in The Secret of the Sword. 3 decades later the warrior princess is getting a rebooted series. 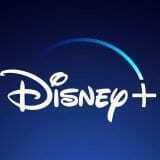 Produced by Dreamworks Animation She-Ra and the Princesses of Power arrives on Netflix November 16th! 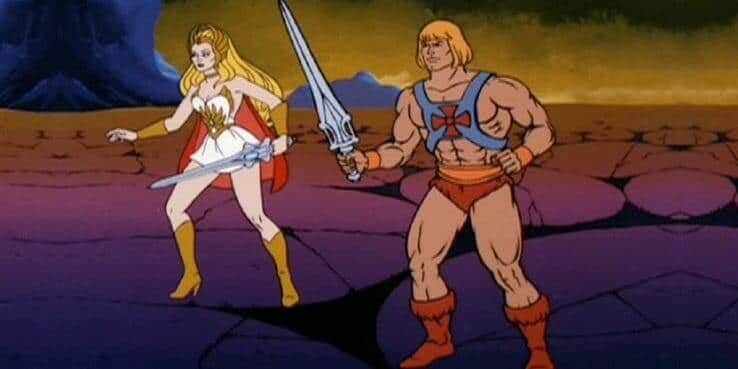 Unless you’re a fan of Masters of the Universe or you grew up in the 80’s you’d be forgiven if you are unsure as to who the character of She-Ra is. Originally debuting in the 1985 film The Secret of the Sword she was introduced as Princess Adora the long-lost sister of Prince Adam. Like her brother, she could summon the power of Greyskull by chanting “For the honor of Greyskull!” Through this chant, Princess Adora would transform into the legendary Princess of Power, She-Ra. After becoming a popular character in her own right a series was created for She-Ra. The series lasted for 3 seasons and a total of 93 episodes were produced. As a young girl Princess Adora was orphaned and then raised by Hordak the ruler of the Planet Etheria. Unbeknowest to Adora, Hordak is a tyrant that rules the planet with an iron fist, using his evil horde to keep the citizens in check. While taking a walk through the woods, Adora finds a magic sword that transforms her into She-Ra the Princess of Power. Through the power of the of She-Ra, Adora realizes the atrocities that Hordak has caused on the people. Escaping from Hordak’s clutches Adora joins a resistance force of other magical princesses to create the Princess Alliance. Where have I heard/seen them before? Will He-Man make an appearance? There has been no confirmation that He-Man will be making a cameo appearance. He-Man appeared in all 93 episodes of She-Ra: Warrior Princess. 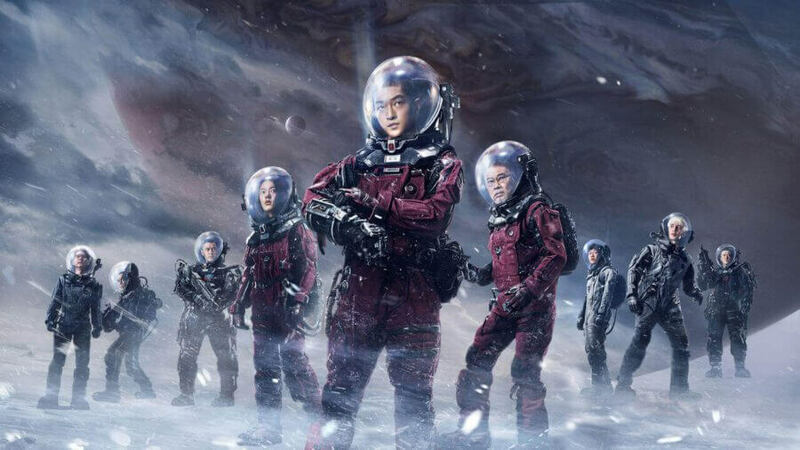 The first season will air with 13 episodes. 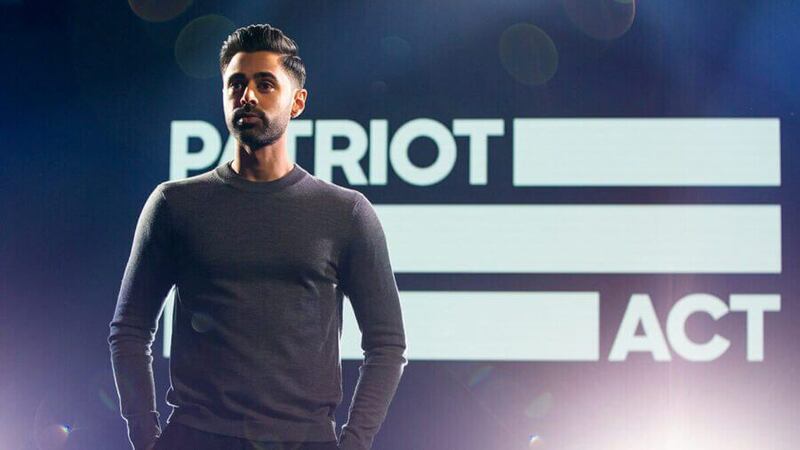 All 13 episodes are scheduled to air on Netflix on the same day. Why has the animation style changed? 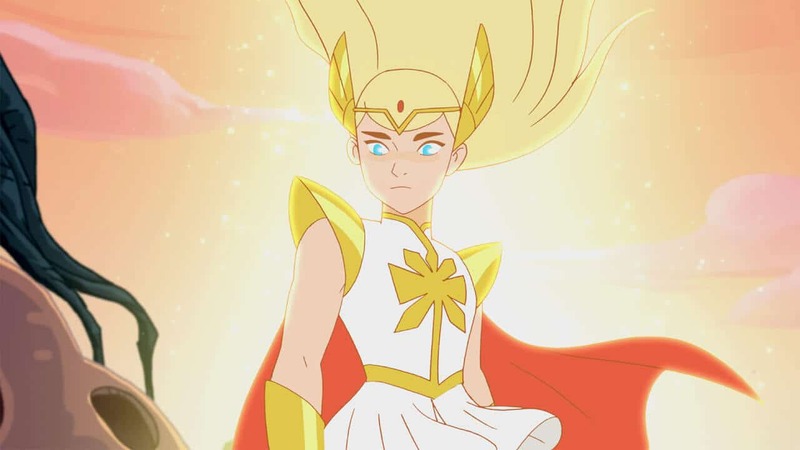 A big part to play in the change of art style is the studio focusing more on She-Ra as a warrior rather than on her body. When the first images came were released, some fans of the original She-Ra design were disappointed by the new look. Many artists came forward (including many young women) and submitted their own artwork of She-Ra online. Inspired by She-Ra’s new look, these artists had drawn the Princess of Power in the same style as that of the new series. The last trailer before released dropped last week! She-Ra and the Princesses of Power releases on Friday 16th of November! 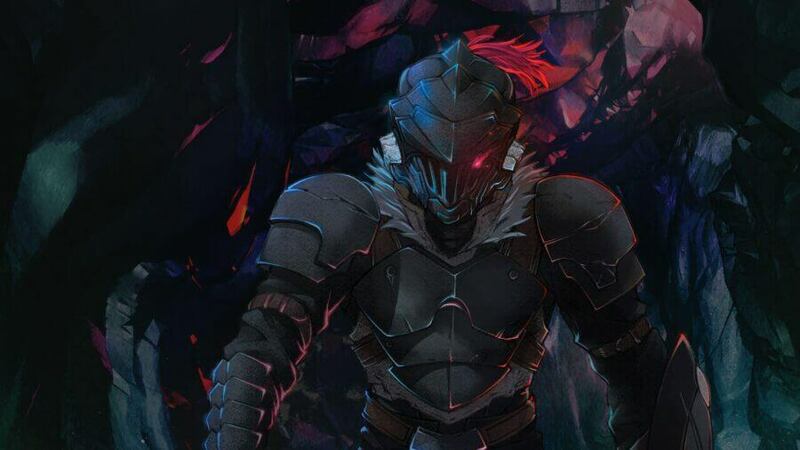 Can we expect a season 2? 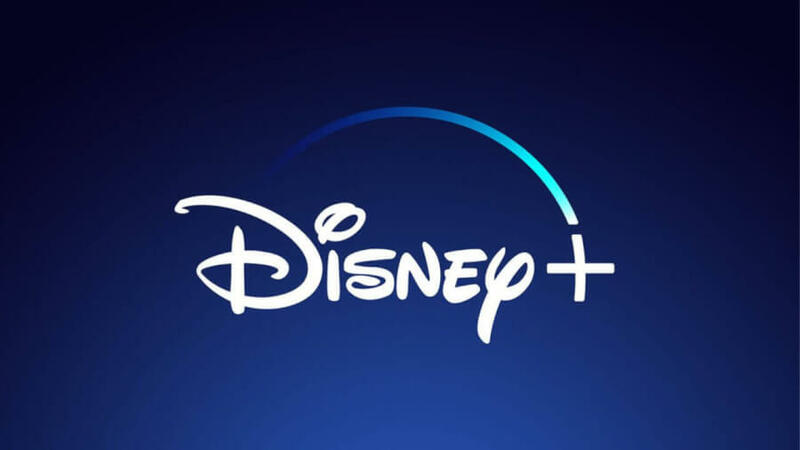 The show has already gained a large fan following even before its release and while some may boycott due to the new design, many more have come forward in support of the new look. So already the show has a loyal following that could warrant subsequent seasons. Dreamworks is well known for the number of children’s shows they have produced over the years. We would be shocked if they didn’t produce more seasons so we wholeheartedly expect the show to get a season 2. 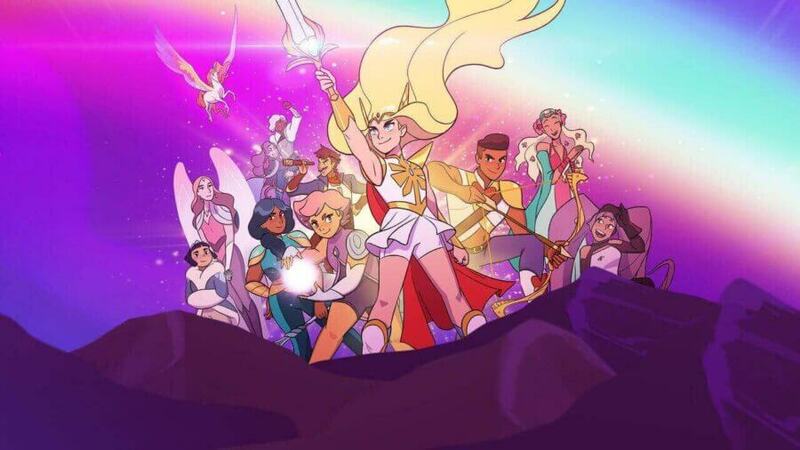 Are you excited for She-Ra and the Princesses of Power? Let us know in the comments below!